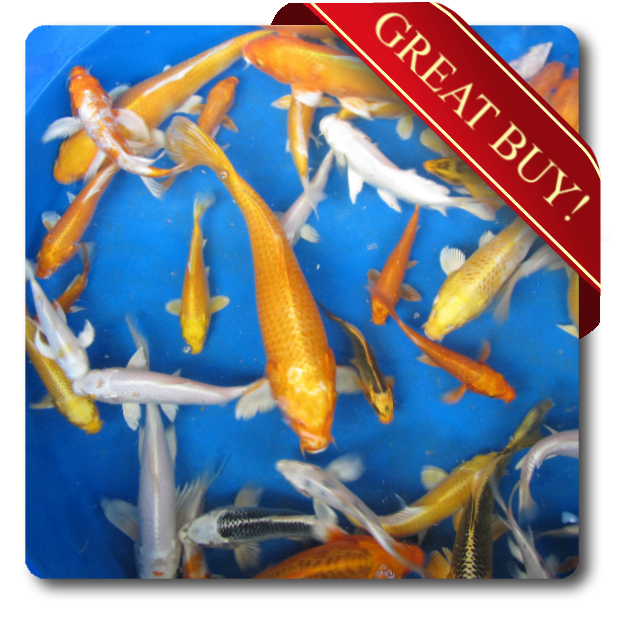 The culture of goldfish dates back thousands of years. 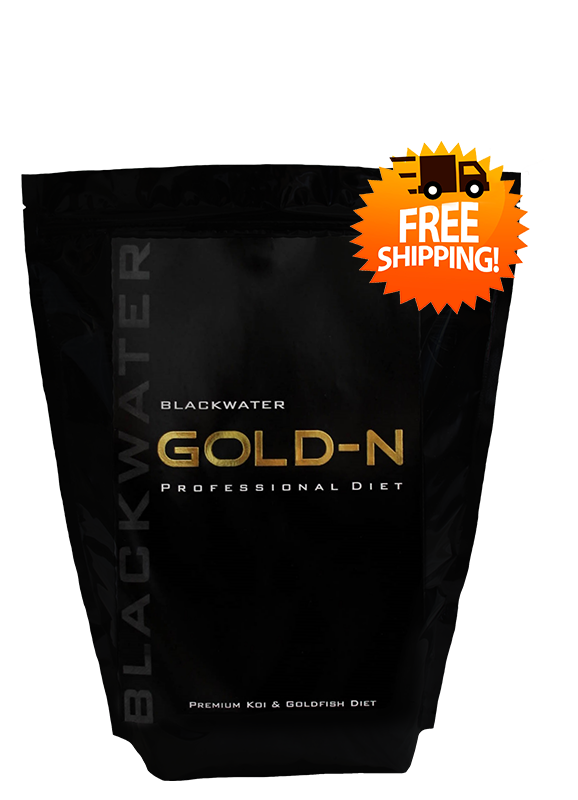 Countless generations have enjoyed keeping goldfish and you can as well. 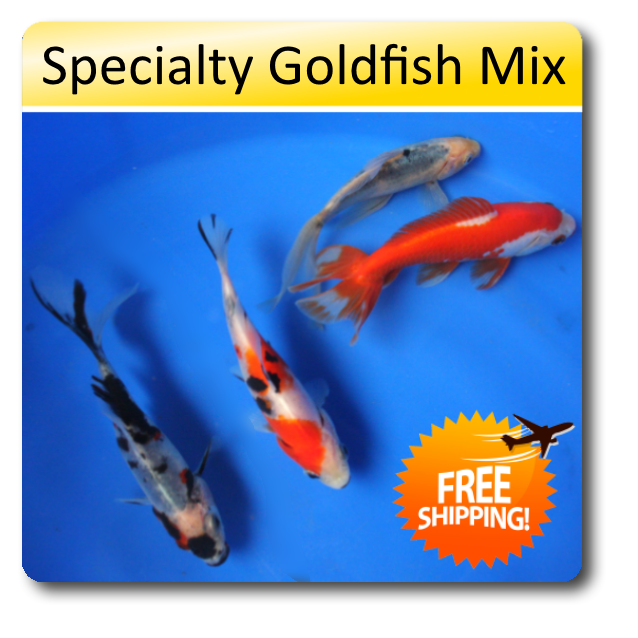 These are our larger goldfish and can attain sizes up to 14 inches in only a couple years. This package will include various varieties including Red Giant Commons, Shubunkins and others. 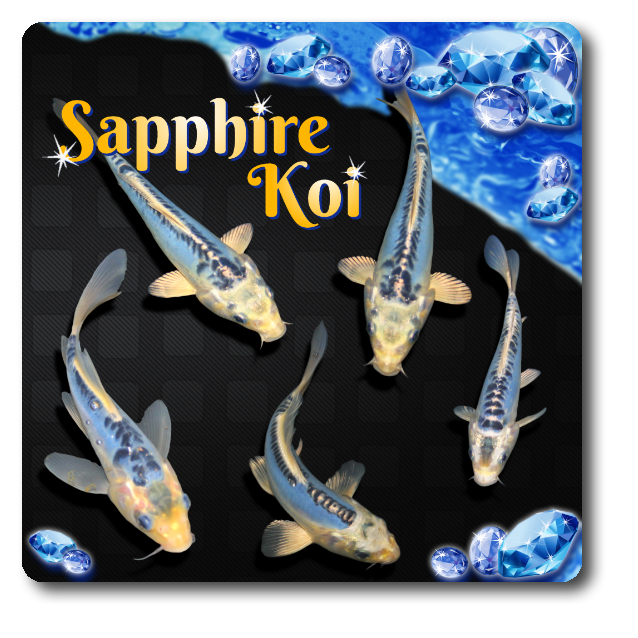 We will package 12 fish with a minimum size of 6 inches (many could be much larger depending on availability). 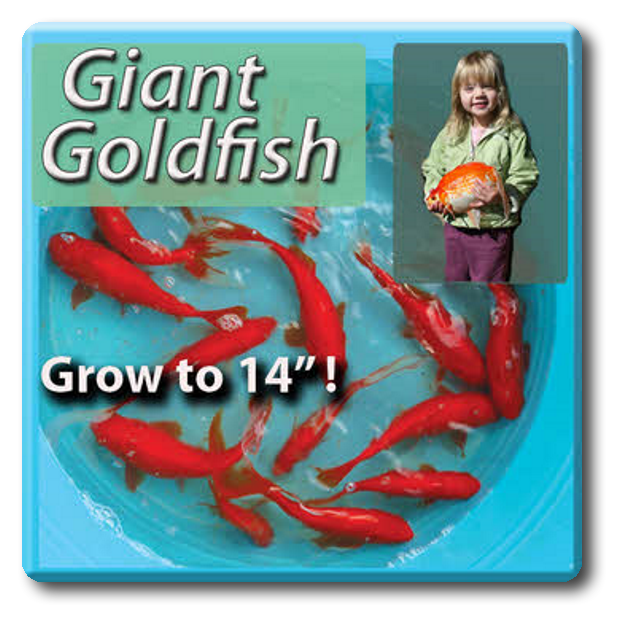 As goldfish get older, they get deeper and brighter red. This is a great way to add some color and variety.